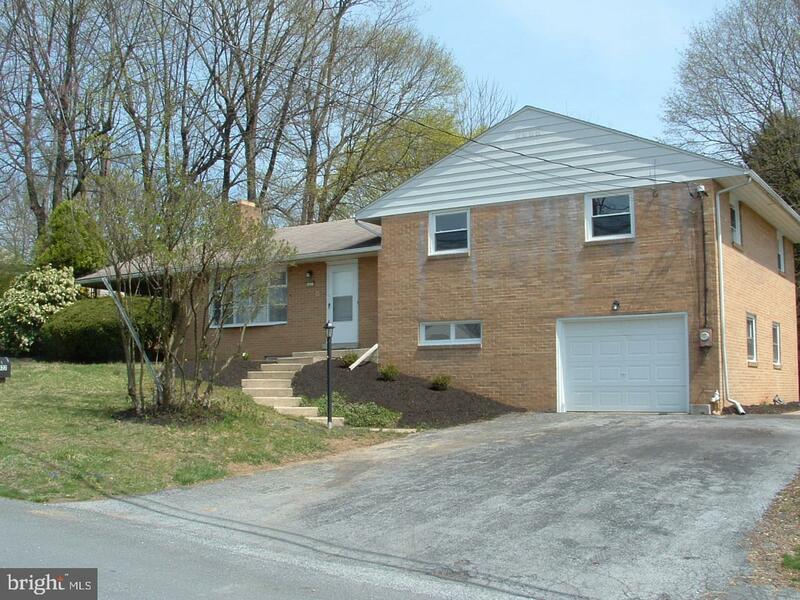 Location-Location-Location 4 bedroom split level home on a corner lot in Lower Paxton Township. 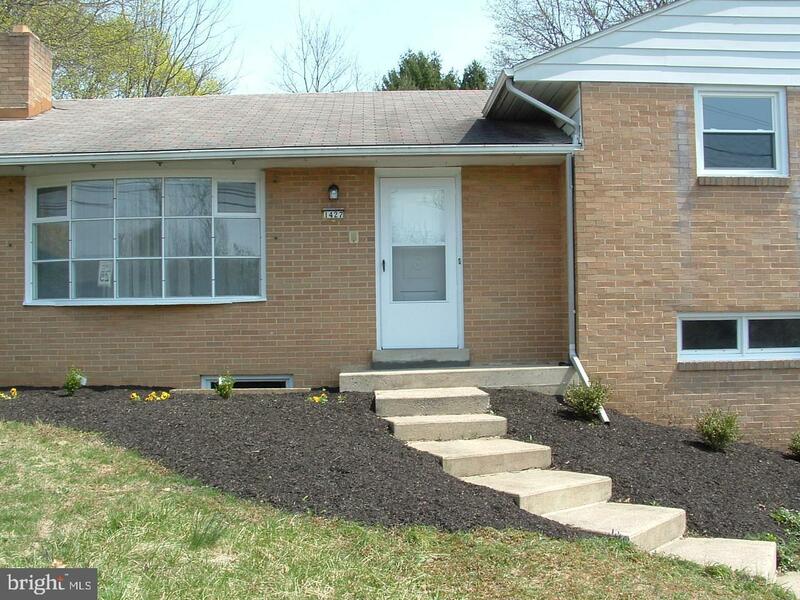 Many upgrades and updates recently throughout including new windows, appliances, bath and updated kitchen. 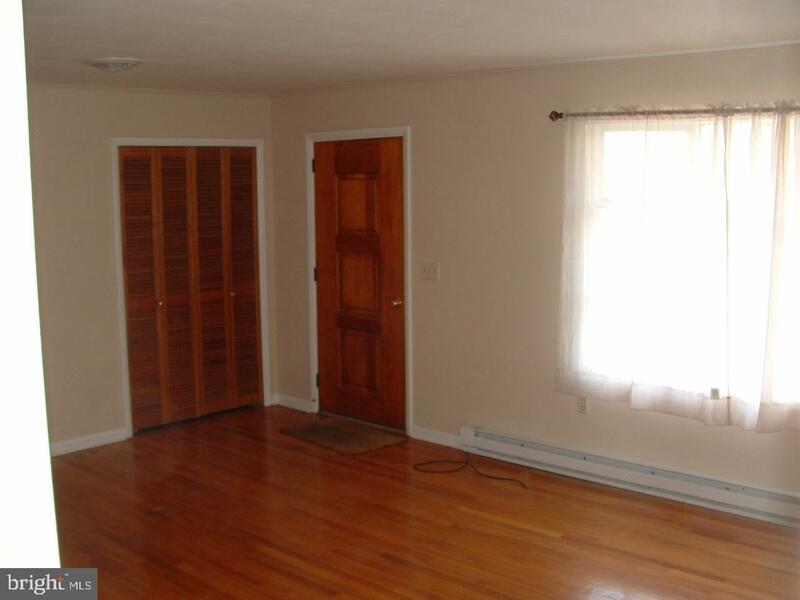 New carpet in lower level family room just waiting for you to entertain next to the fireplace. Entire home freshly painted and ready for new owners. Must see- many more features to numerous to list.